Look at this stuff. Isn’t it neat? 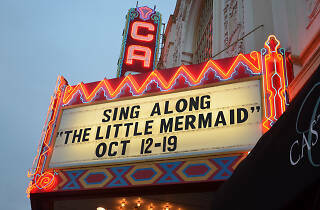 Wouldn’t you say the Castro Theatre is the best movie theatre in the entire world? 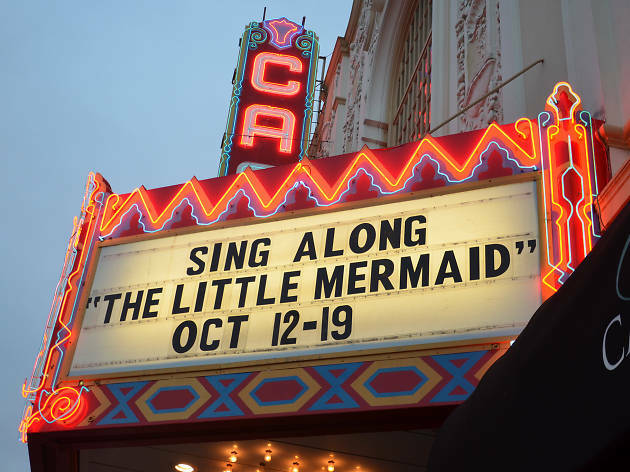 Sing alongs are back at the Castro, and you won’t want to miss crooning along with the imminently memorable classics of The Little Mermaid. Costumes are encouraged, as is putting yeast on your popcorn, as is going on and kissing the girl. Get there in time to grab a great seat — these events are typically packed — and to catch that famous Wurlitzer organ.